Security researchers from antivirus vendor Symantec discovered 8 malicious apps in the Microsoft Store that secretly consumed computer resources to mine cryptocurrencies. 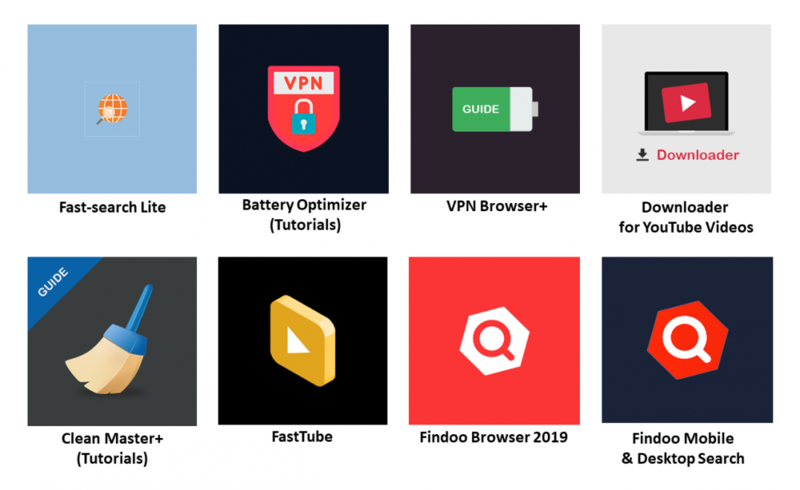 The apps were disguised as computer and battery optimization tutorial, internet search, web browsers, and video viewing and download app. Samsung has confirmed it will no longer make any new 4K / Ultra HD Blu-ray players. 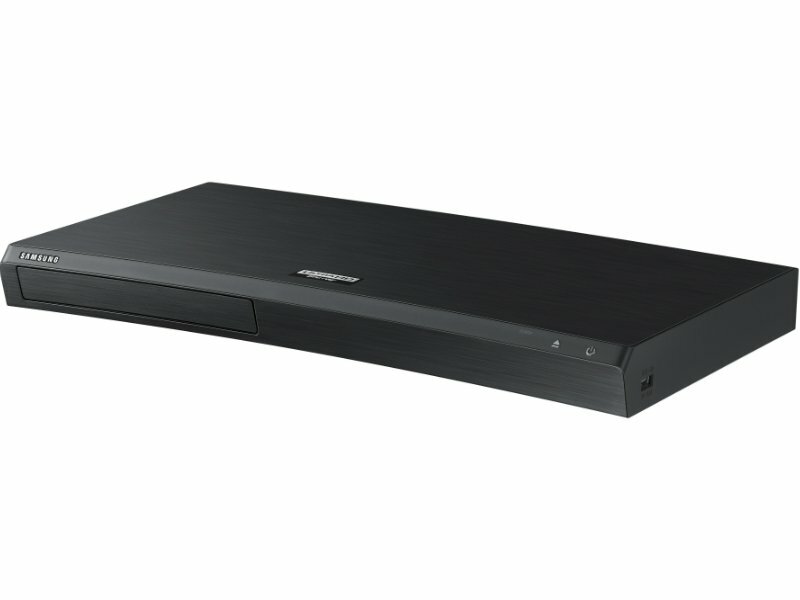 There were already rumors that the Korean electronics giant would pull out of the Ultra HD Blu-ray player market after it didn’t show any new models at IFA last year and CES this year. 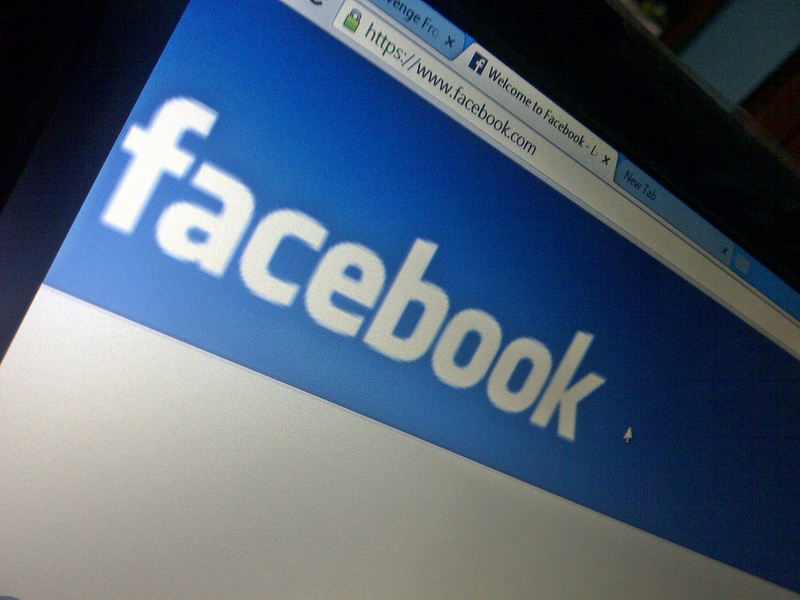 A security issue in Facebook’s login procedure made it possible for attackers to take-over random accounts. The vulnerability allowed attackers to add their own mail address and phone number to the account of another user. 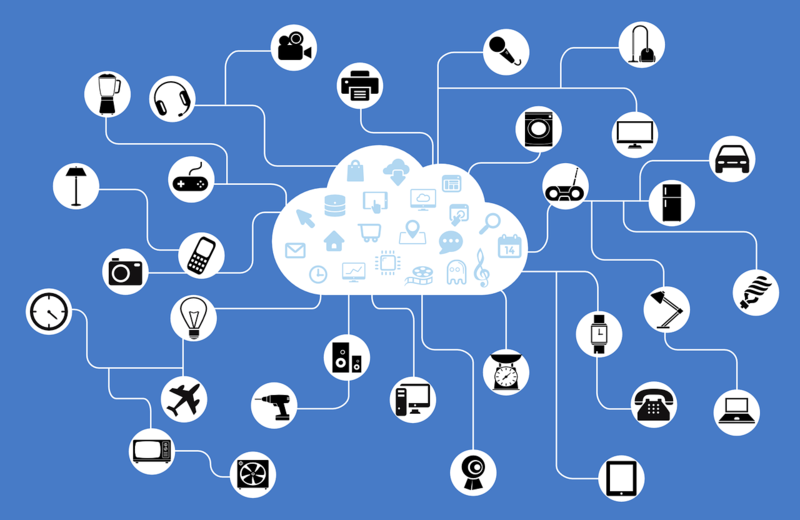 An alliance of Mozilla, Consumers International, the Internet Society and eight other organizations have asked the four large American retailers Amazon, Best Buy, Target and Walmart to stop selling insecure Internet of Things (IoT) and “smart” devices. A whopping 81 percent of all cyberattacks are due to weak or stolen passwords, according to Microsoft in a blog about its Threat Protection service. Because many users use the same passwords on multiple websites, the compromised login credentials can be used to access other accounts of the user as well. European negotiators have reached a political agreement on the new Copyright Directive which includes the controversial article 11 and 13. 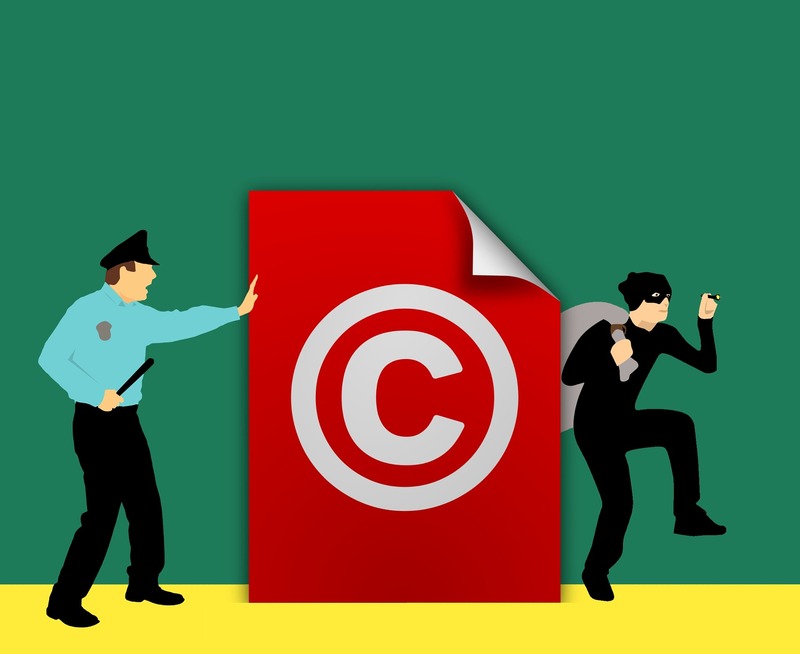 Article 11 is also known as the link tax and article 13 requires tech giants like Google and Facebook to purchase licenses for the content their users share. 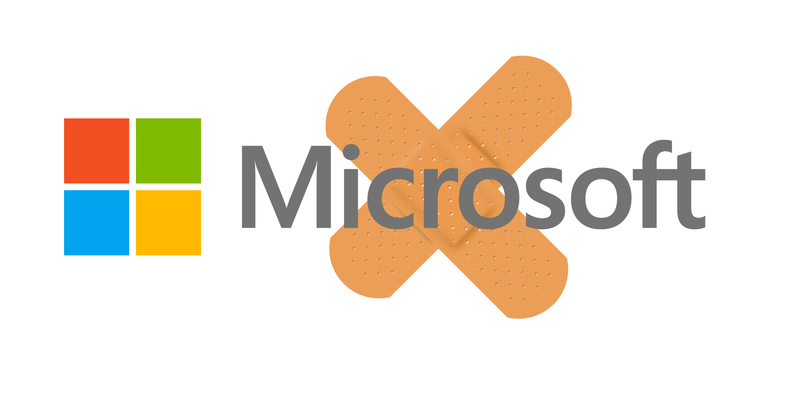 Microsoft has patched an actively attacked vulnerability in Internet Explorer and 73 other vulnerabilities during yesterday’s Patch Tuesday of February. The zero-day vulnerability in Internet Explorer was discovered by Google and allowed attackers to test for the presence of specific files on disk. 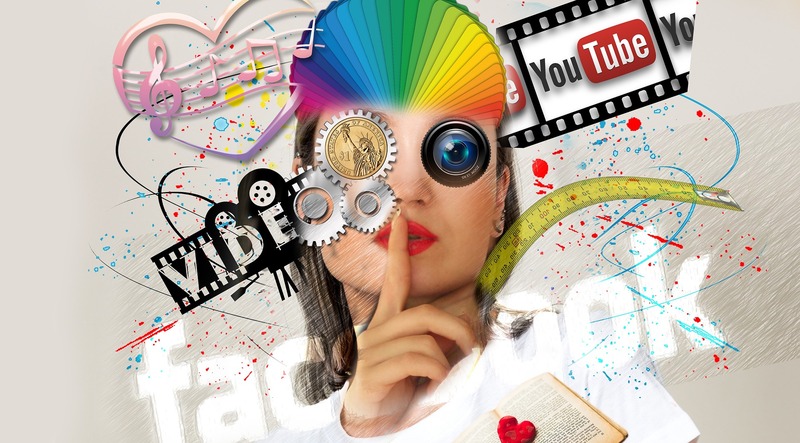 Our entertainment has come a long way since people enjoyed themselves in real time and live. To visit certain places, people needed to get going and physically bring themselves to them. Theater performances were watched from the auditorium, galleries, or balconies. Welcome to Myce’s review of the Toshiba S300 HDD. The S300 specifically targets use for surveillance purposes – i.e. recording from surveillance cameras. 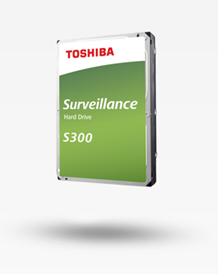 When you stop and think about it, these days there are surveillance cameras all over the place and it must be a huge target market, so it should be no surprise that HDD manufacturers are targeting this market segment with specifically tailored products. Please read on to see what we make of it. 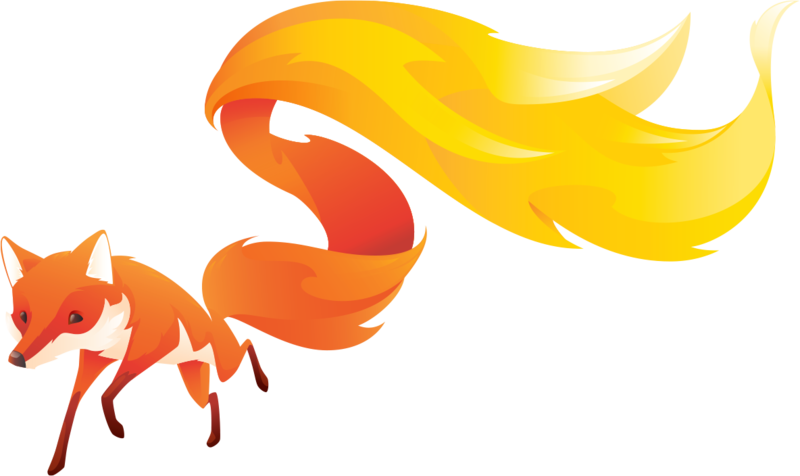 Mozilla will make use of machine learning software from Ubisoft to reduce the number of bugs in Firefox. Ubisoft’s so-called coding-assistant named Clever-Commit, uses data from Firefox’s bug tracking and version control system. By 2020, Seagate plans to introduce the first HDDs with 3 TB platters based on HAMR technology. 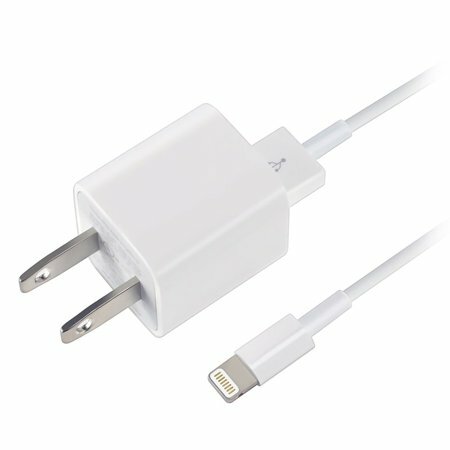 This should be a model with a total capacity of 24 TB. Another HDD the company is hoping to launch has two actuators and therefore should be able to achieve a sequential throughput of up to 500 MB/s. 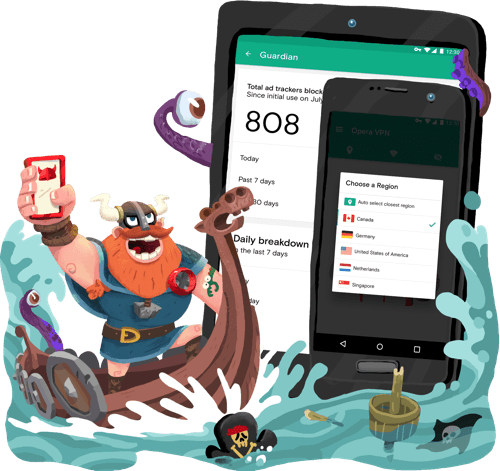 Opera has added a free VPN service to its mobile browser app that has been installed more than 10 million times. This way users don’t need an additional app to change their location to e.g. access content from other countries. Website WCCFTech reports that Micron is coming with 8-bit per cell NAND later this year. This so-called Octa-Level Cell (OLC) NAND would double data density of the current Quad-Level Cell (QLC) NAND. Micron calls the news ‘fabricated’. 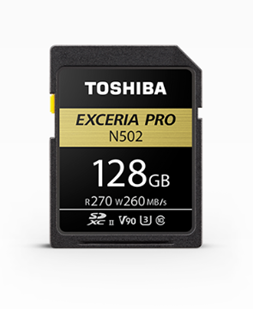 Welcome to Myce’s brief review of the super fast Toshiba Exceria Pro N502 SDXC UHS-II Memory Card. Does it deserve its reputation as one of the fastest SD cards around? Please read on to see what we found. 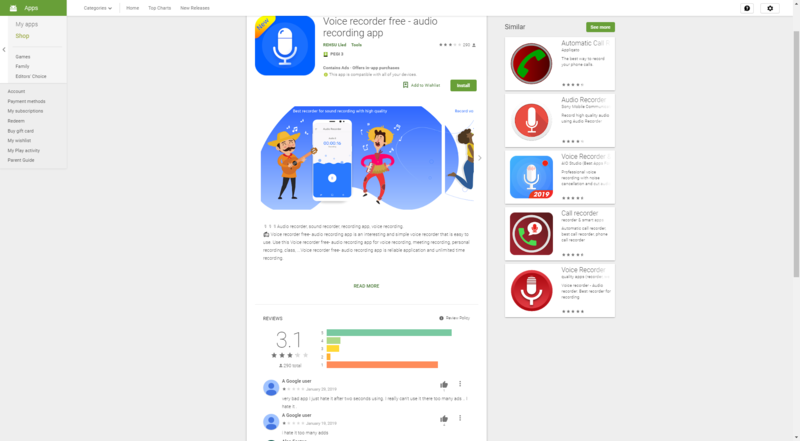 Several dubious apps in the Google Play Store cost users hundreds of dollars per month, according to analysis by security researcher Lukas Stefanko. The apps are initially free for 3 days, but after that charge hundreds of dollars if users forget to unsubscribe in time. Popular media player VLC will drop support of several older operating systems after it’s upcoming 4.0 release. From that release, VLC will no longer work on Windows XP and Vista and several older iOS and Android versions. 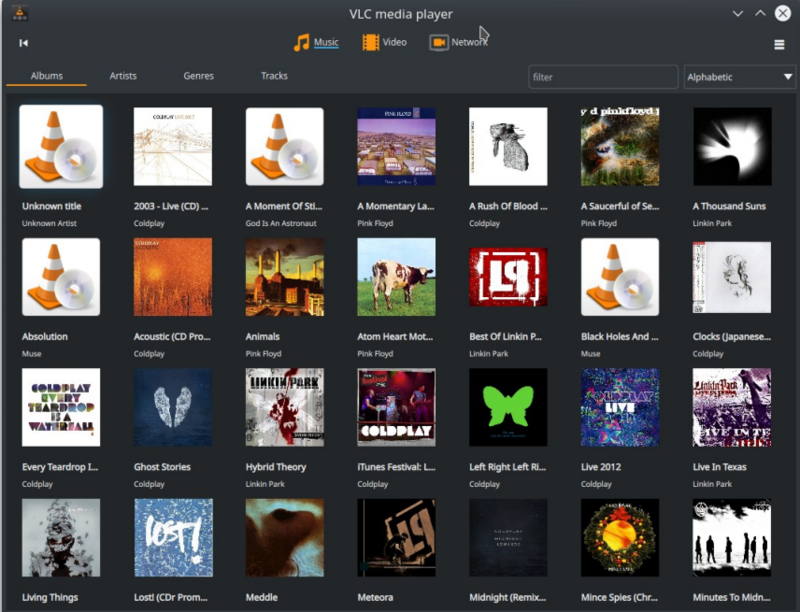 Of course, there will also be new features and improvements introduced in VLC 4.0. Microsoft has put the Windows File Manager, which was in Windows since Windows 3.0 on the Microsoft Store, so it can used as an app in Windows 10. 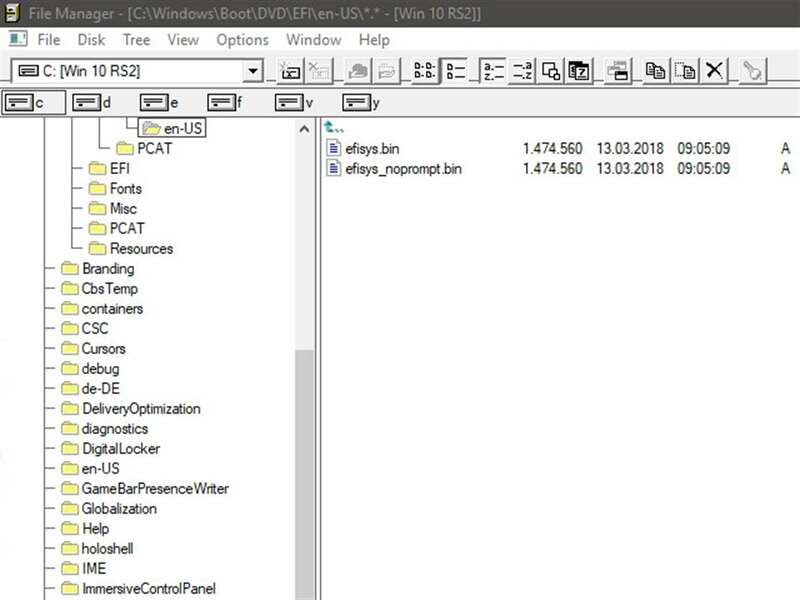 The File Manager is released as a so-called Universal Windows Platform app. 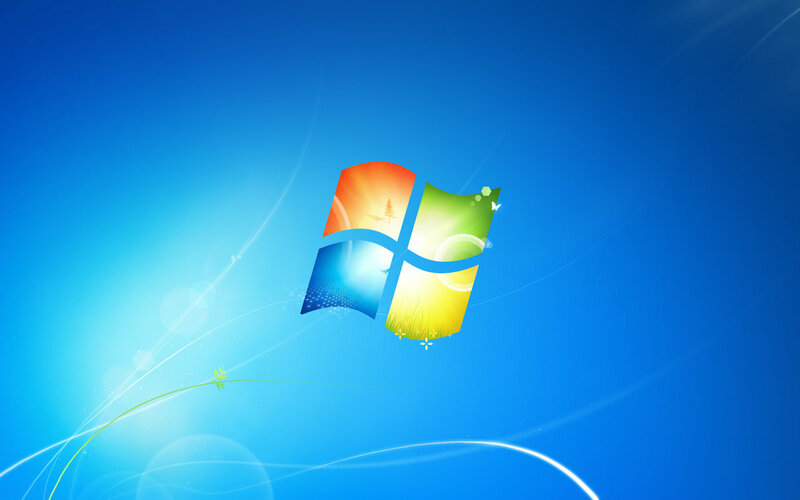 When Microsoft will end support for Windows 7 in January 2020, the company will no longer provide security updates for the operating system through Windows Update. However, large companies have the ability to pay for Windows 7 Extended Security Updates. Microsoft recently briefed some of its partners, after which prices leaked on the internet. 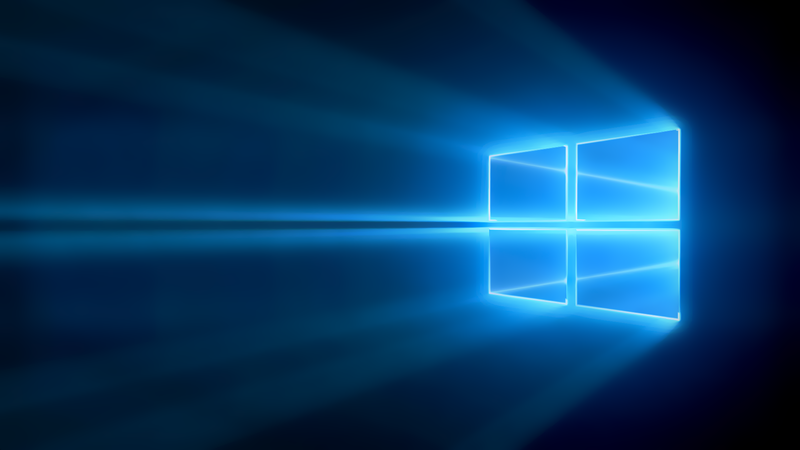 An update issue with Windows 10 on January 29th was caused by the outage of an unknown external DNS service provider from Microsoft, according to the company. 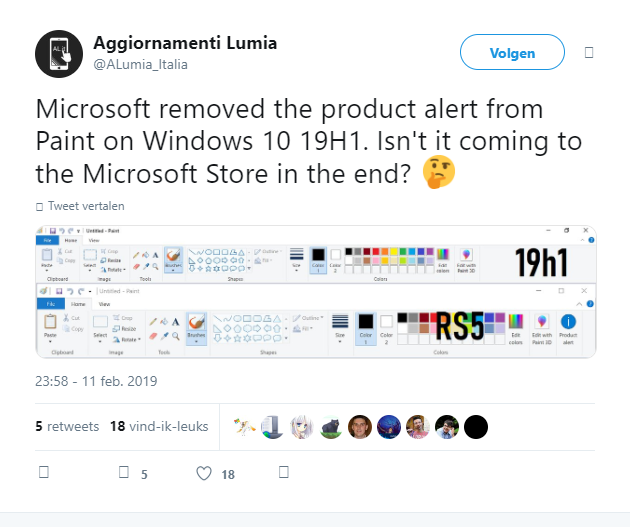 The issue prevented some users in the United States and United Kingdom from receiving security, software, and operating system updates from the Microsoft Store and Windows Update. Also the SmartScreen filter, didn’t properly work for some users. A new feature in Mozilla Firefox will block automatically playing videos with sound. With the new functionality, the browser developer hopes to get rid of an annoyance of many internet users. The new feature will be introduced in Firefox 66 for both PC and Mac. Mozilla will start to warn Firefox users for man-in-the-middle attacks on encrypted connections in the next version of the browser. The browser developer announced the upcoming feature in the “These weeks in Firefox” blog post series on its website. The man-in-the-middle warning will only show when users visit an HTTPS website with Firefox, and when other software tries to intercept the connection. The director of Dutch anti-piracy organization Brein has stated in a podcast that he can think of possible scenarios where his organization will start to chase downloaders of pirated content, and not just uploaders. However, such actions would not be the preference of both him and rights holders, according to the director of Brein, Tim Kuik.